Our warehouse freezer is chalk full of frozen, ready to prepare fries, hash browns, shoestring potatoes, skin on or skin off, thick or thin fries, seasoned or plain, also sweet potatoes/yams, crinkle cut and tater tots, lots of brands available. 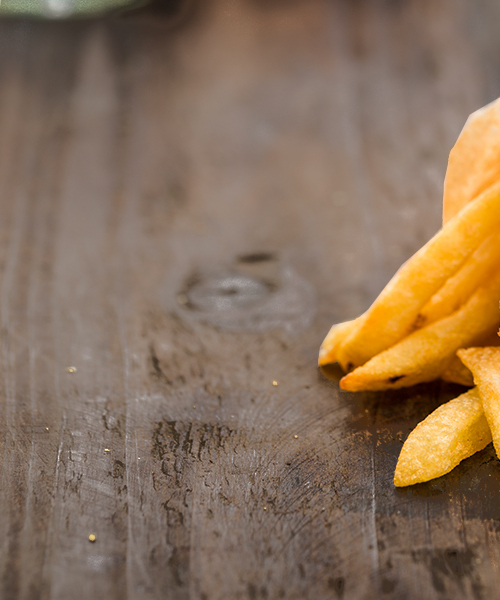 Talk your preference up with your salesperson to pick the perfect potato style for your venue. We also stock a large variety of frozen/IQF fruits, sliced and whole, fresh-frozen organic fruits, frozen fruit and veg. purees, a large selection of pastas, vegetables, i.e., asparagus tips, peas and corn, edamame, fajita mixes, peeled chestnuts and shucked fava beans, chopped spinach and more. 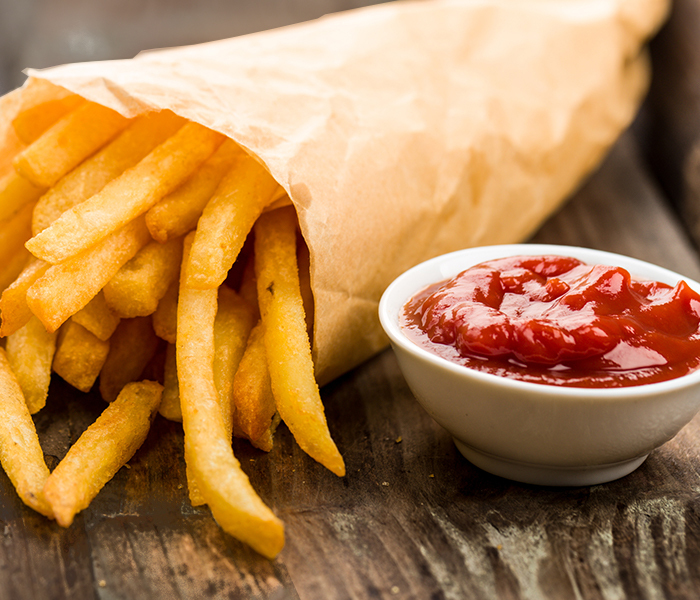 We are just a phone call away from answering any questions you may have regarding Fries, Frozen, and IQF Products.